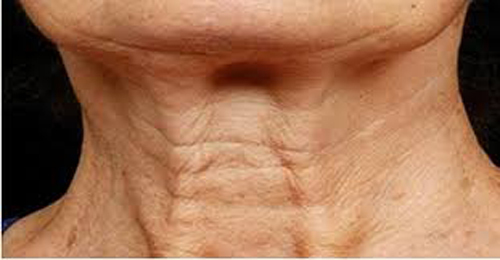 What can I do to tighten a saggy 55 year old neck without undergoing general anesthesia? Dr. Pierone demonstrates how to use PDO Threads to tighten the neck. There are legitimate options for non-surgical neck rejuvenation. We have seen excellent results with the combination of Ultherapy – high intensity focused ultrasound and PDO suspensory threads. The video above demonstrates placement of the PDO threads.